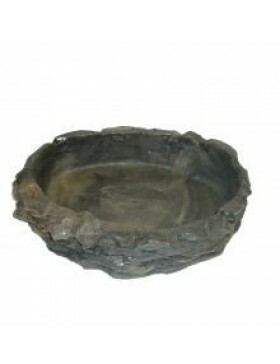 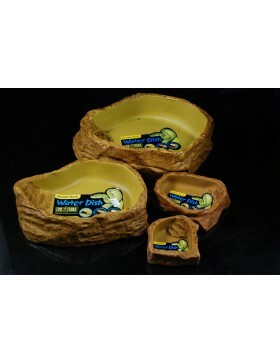 In the category "Drinking & Feeding" you can buy more than 7 products, such as Exo Terra Feeding Dish, Exo Terra Feeding Tongs, Exo Terra Water Dish. 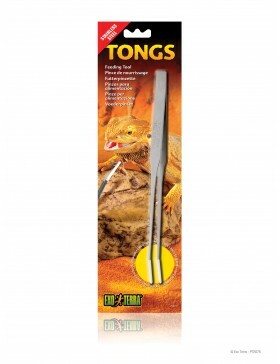 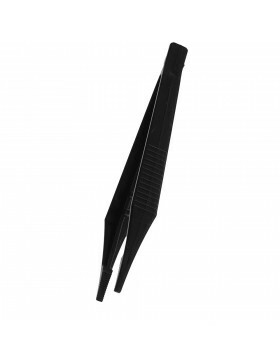 Feeding DishNatural look integrates in any type of terrarium.Easy to clean.Non-porous and smooth sur..
Exo Terra Feeding TongsSRP: £10.19TongsFeeding Tool* High quality stainless steel. 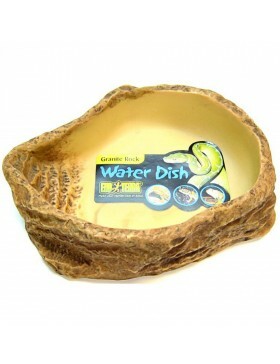 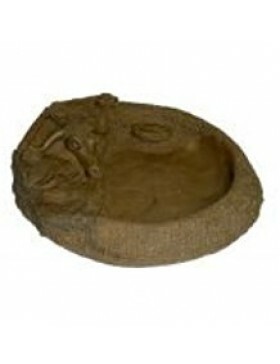 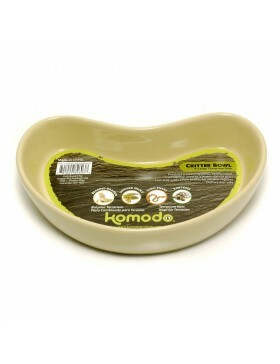 * Long, ergonomic ..
Water DishSteps prevents crickets and terrarium animals from drowning.Non-porous and smooth surface ..
Komodo Feeding Tongs PlasticSRP: £2.15Plastic Feeding Tongs are the perfect tool for safe and easy f..
Our attractive kidney shaped dish is for food or water and is perfect for use with any reptiles, amp..
Resin Deep Water BowlSRP: £12.99This hand cast resin bowl is suitable as a deep water bowl for large..
Resin Oasis BowlSRP: £5.99This hand cast resin bowl is suitable as a shallow water bowl for lizards,..